A modern car engine is a costly item and needs looking after. So be attentive to any new sounds, smoke or smells. An engine, whether diesel or petrol, is a piece of complicated, high-performance machinery – the very heart of the car. So look after your engine. Pamper it. Never drive too far with the same timing belt. 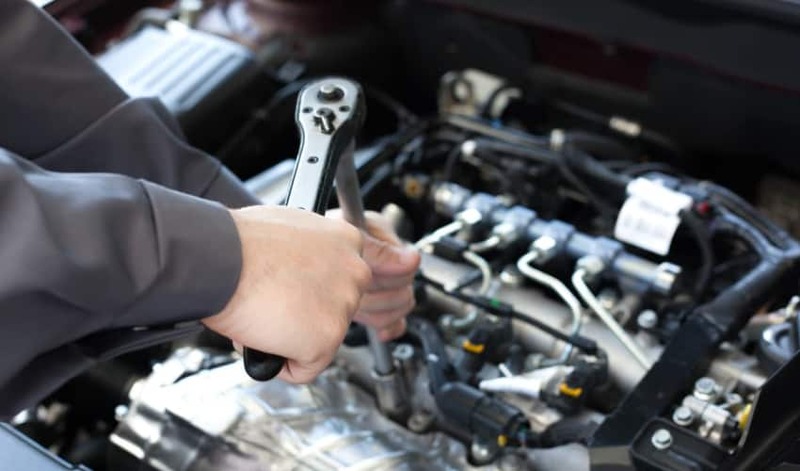 Change the oil regularly and ensure that everything is in order: Spark plugs and cylinder head, catalytic converters and V-belt, fuel injection, fuel pump and everything else. Be sure to use the right engine oil with the right viscosity and quality approval. Remember that the car's air filter needs changing at regular intervals, and get the garage to update the car software so that electronics, injection system, ABS brakes and all the other electronics perform 100%. There is a lot to keep track of if you want to be sure that your car engine will start every time. It requires garages that know what they are doing. Garages that do not compromise on the quality of their work. You will find them at Autobutler.